ASUS North America is reporting that the Original Transformer will be getting ICS by mid-February. Depending on how you see it this can be good or bad news. 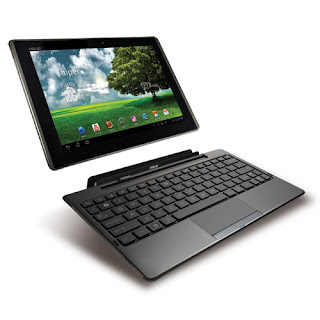 The Motorola XOOM which had been bested to the punch in terms of updates by ASUS on several occasion had received its ICE update just last week. Many will probably suspect that ASUS is trying to push sales of its flagship Transformer Prime thus being a bit behind on updates for the original Transformer. In any case, it's always good to see an OEM commit to an update on of their devices and even better to see a timetable for that update.